Once was a successful low budget 2006 Irish film written and directed by John Carney, the former bassist for band The Frames. 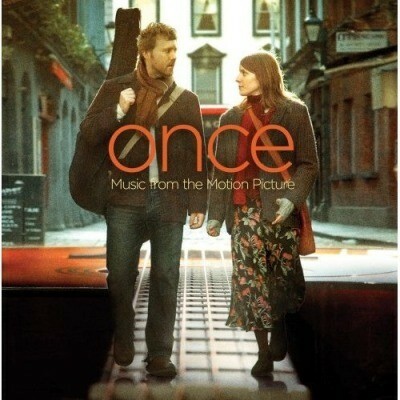 The film is set in Dublin and follows a musician busker (played by Glen Hansard who was also singer in The Frames) and Markéta Irglová as they write songs and a unique love story develops. What makes this soundtrack even more special is that Hansard and Irglová composed and performed all of these original songs in the movie themselves. One of the key songs "Falling Slowly" was awarded a 2008 Academy Award for Best Original Song and this soundtrack received a Grammy nomination. A Music on Vinyl release with high quality cover art, pressed on 180g audiophile quality vinyl.